For a long time, there was a common misconception that men should not wear jewelry. Well, that’s not the case anymore. 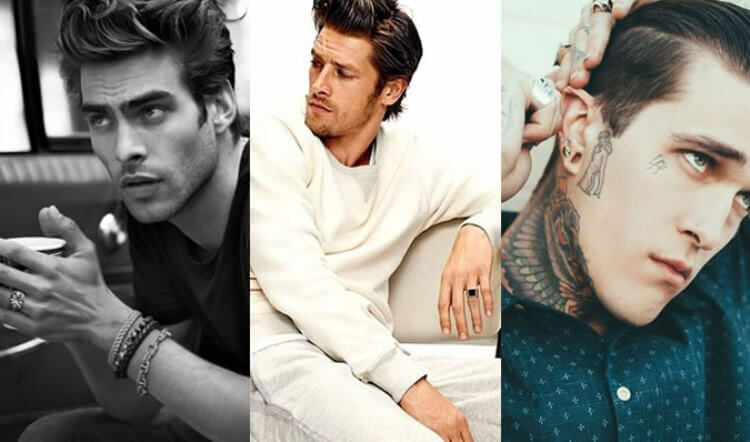 These days, men rock their jewelry of choice anytime they want. In fact, men’s jewelry instills a sense of confidence and charisma in them. 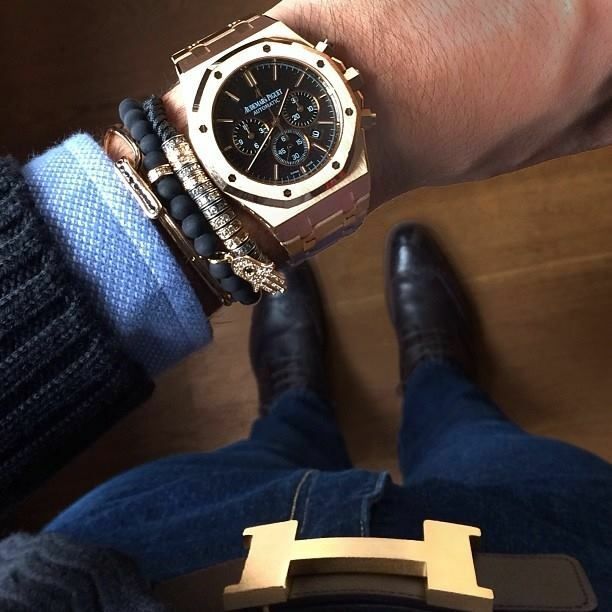 It is not uncommon coming across a man with a bracelet, wristband or any fashion accessory like a Curren watch. 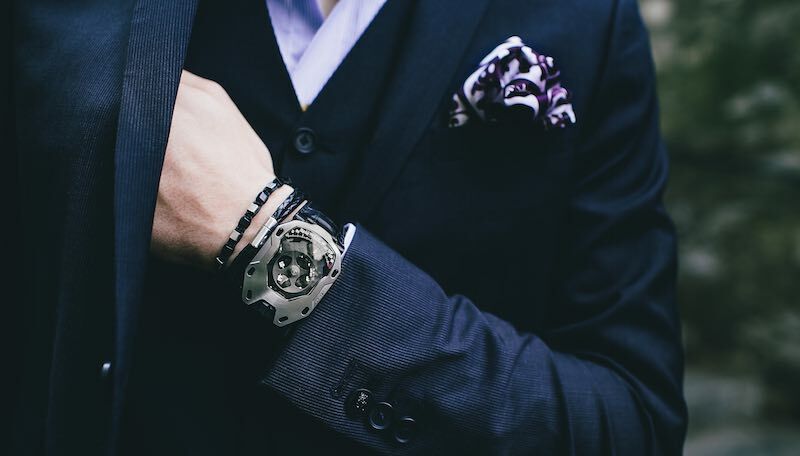 There is no doubt that men’s jewelry elevates their sense of style to greater levels. 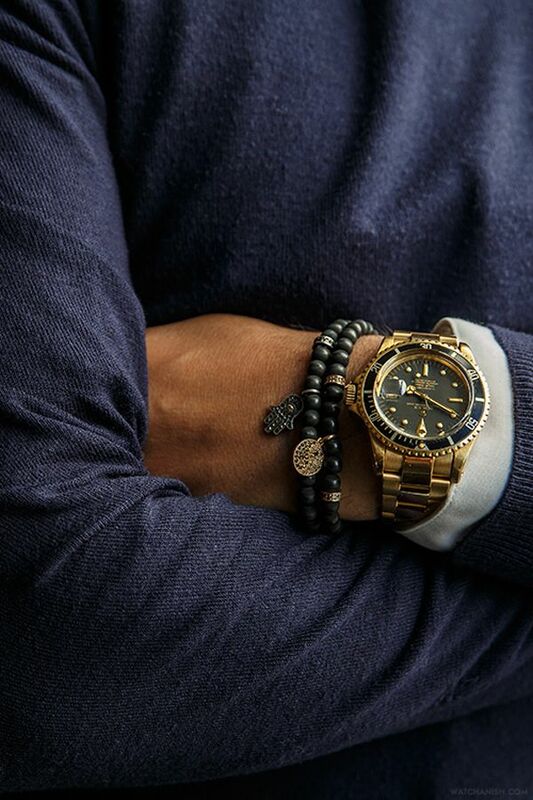 A man can pull off a decent look with a simple outfit, but when they wear extra jewelry like a simple Curren watch, a modest sense of style can turn to a uniquely elegant look which many people would love to emulate. However, you have to be careful when wearing your piece of jewelry. A simple jewelry mistake can cost you a lot by changing your whole appearance and how people perceive you. Sending the wrong impression is the last thing you need. That said, let’s take a look at common mistakes that men make when wearing jewelry. Not wearing according to the surrounding or situation. Don’t wear a ginormous gold chain when going for an interview. Interviews are not meant for flaunting your 24k gold chain. Instead, opt for a simple and neutral design. Keep in mind that if you are trying a job, try to be as formal as you can. If you are a student, stick to the required dress code. One thing you have to know that wearing jewelry is to attract rather than distract your colleagues. For instance, a law student won’t be taken seriously if he or she decides to wear a metallic shimmering chain outside a suit. Doing that will only make them seem like an outlaw. In simple terms, you should wear jewelry that suits a certain occasion. Too much of something is poisonous. The same applies to jewelry. Don’t be too bling and pile your jewelry on. Excess doesn’t necessarily amount to success. You have to understand how much is sufficient. Too much jewelry tends to send wrong signals and at the same time, less jewelry can go unnoticed. Learn to balance the amount of jewelry you wear. Make sure that you wear them in the right places and for the right occasions. When you do this, you will never go wrong. Your skin color affects how jewelry looks on you. Before purchasing any type of jewelry, do some background research on the best stones and metals for your skin. Remember, we all have different types of skin with different skin color. 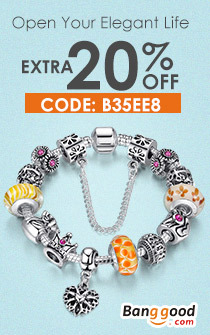 Try on jewelry of different sizes and colors to determine which one blends best with your skin. The most suitable jewelry for your skin will enhance your looks instead of detracting from them. For more men jewelry, please go to Banggood. 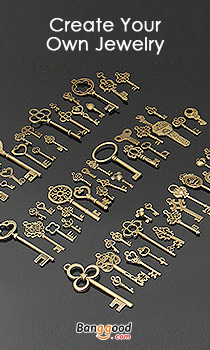 Here are many kinds of jewelry for you.